Brother BU-100CL. 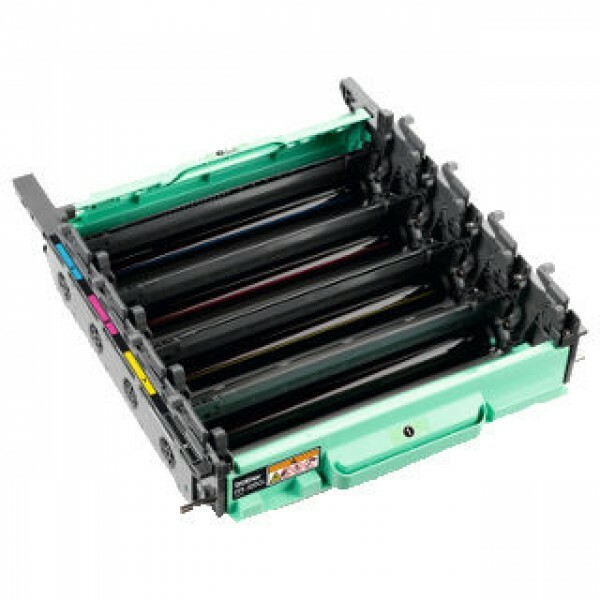 Page yield: 50000 pages, Printing colours: Black, Quantity per pack: 1 pc(s).. Brother BU-200CL Belt Unit. 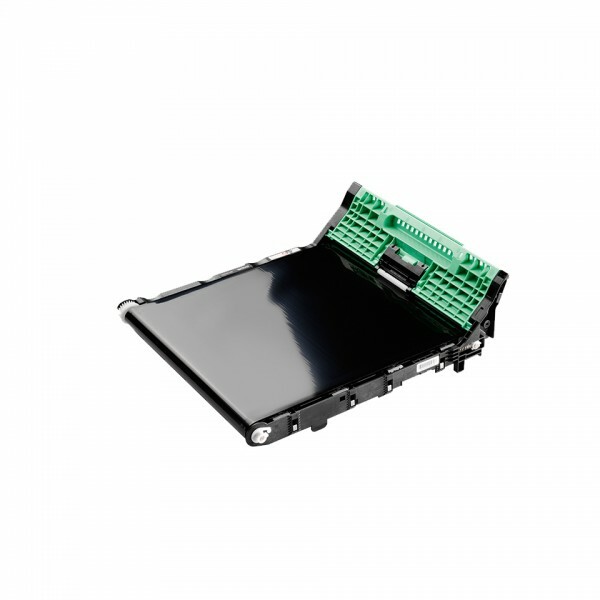 Page yield: 50000 pages, Colour of product: Black, green, Compatibility: Brother HL-3040CN, HL-3070CW, DCP-9010CN, MFC-9120CN, MFC-9320CW. Package dimensions (WxDxH): 430 x.. 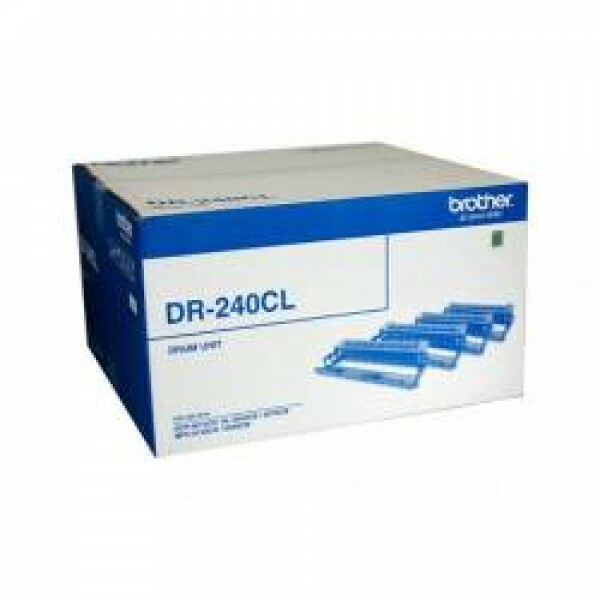 Brother DR-340CL. 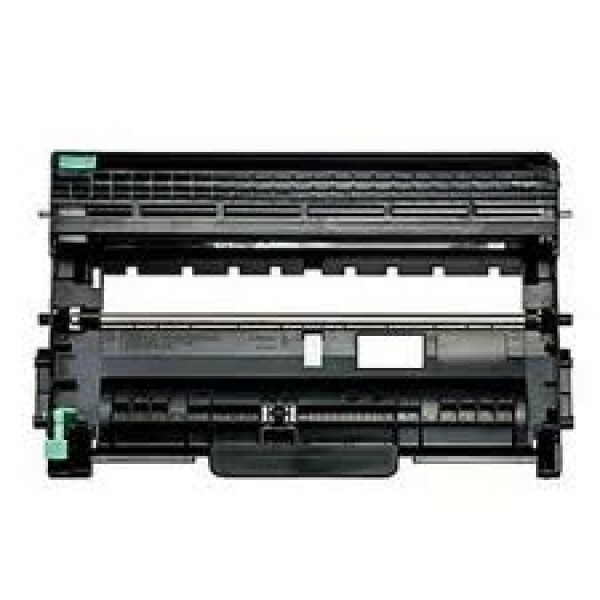 Compatibility: MFC-9970CDW, HL-4570CDW, HL-4150CDN., Page yield: 25000 pages, Print technology: Laser.. BROTHER DRUM - INDIVIDUAL COLOUR FOR CYAN MAGENTA OR YELLOW.. BROTHER DRUM MULTIPACK - 4 DRUMS (BCMY).. 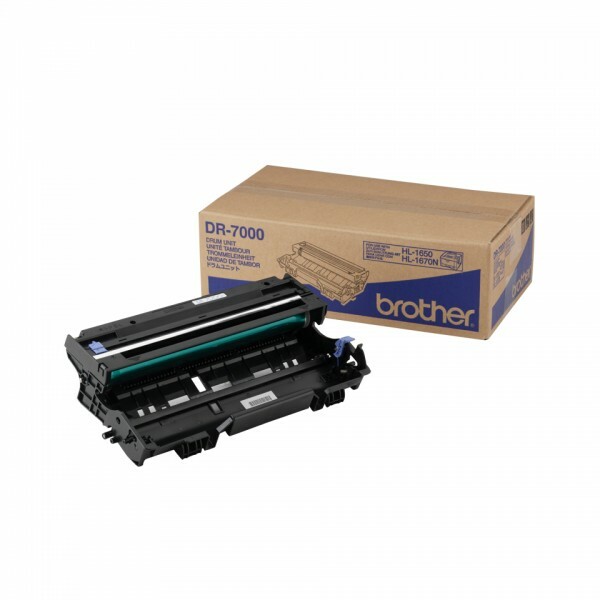 Brother DR-7000. Page yield: 20000 pages, Print technology: Laser, Colour of product: Black.. 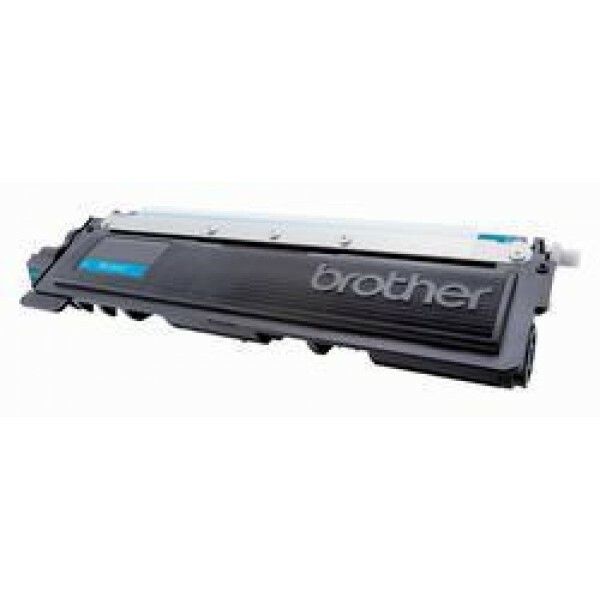 BROTHER DRUM UNIT - HL3170CDW / HL3150CDN / MFC9330CDW / MFC9140CDN.. 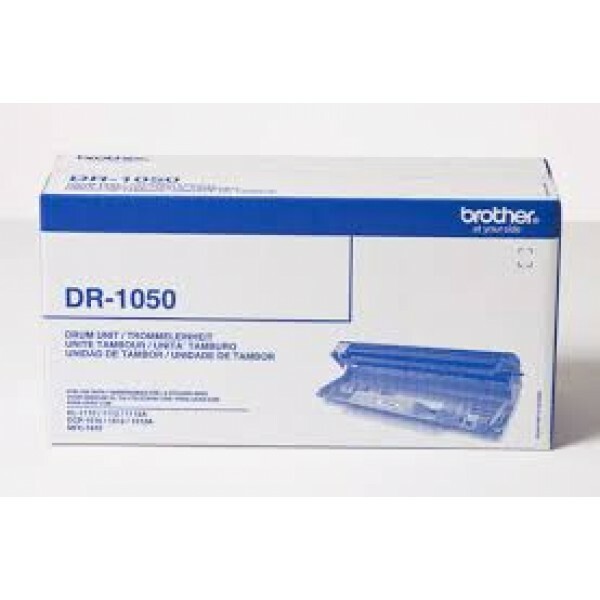 Brother DR-3000 drum unit. 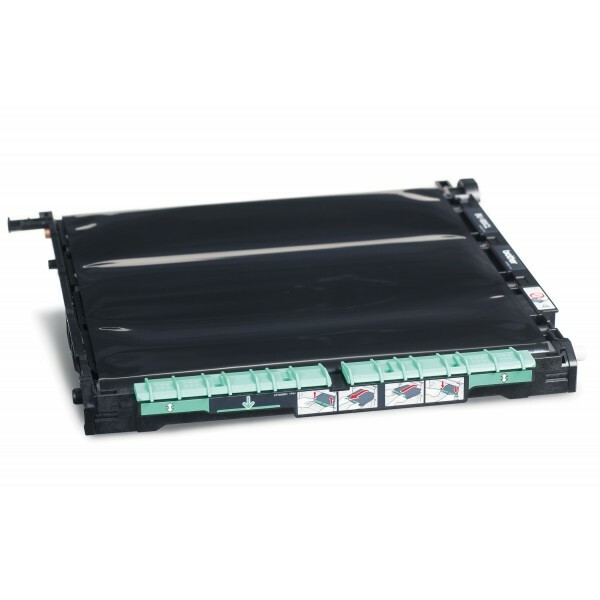 Compatibility: Hl-5130, 5140, 5150D, 5170DN, MFC-8220, 8440, 8840D(N), DCP-8040, 8045D, Page yield: 20000 pages, Print technology: Laser.. 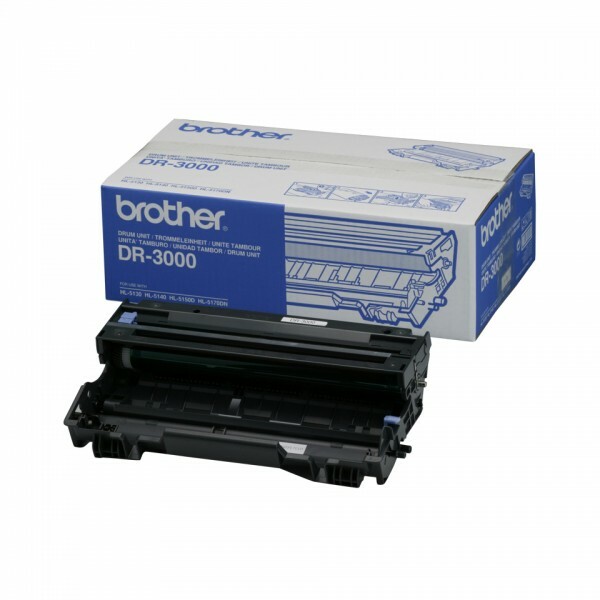 BROTHER DRUM UNIT - HL6180DW/ HL5450DN - 30 000 PGS.. 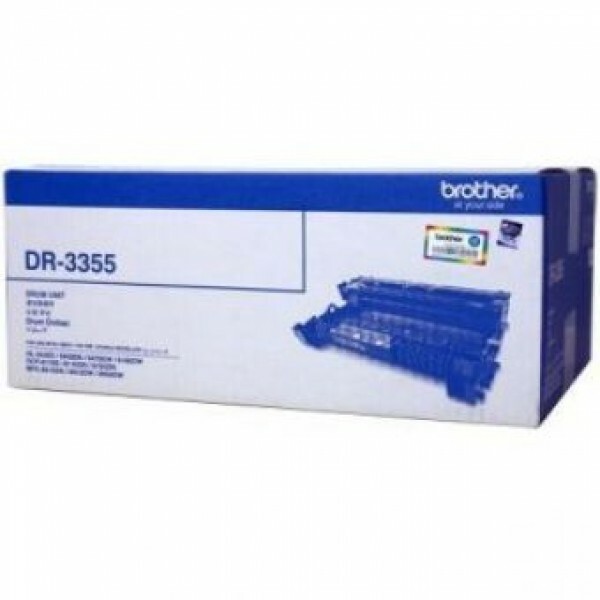 BROTHER DRUM UNIT - HLL5200DW - 50 000 PGS - NEW.. 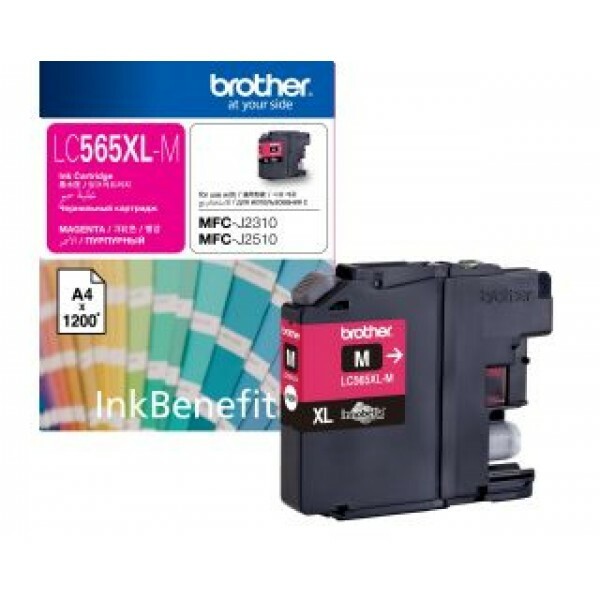 BROTHER HIGH YEILD MAGENTA INK CARTRIDGE - MFCJ3520 / MFCJ3722.. 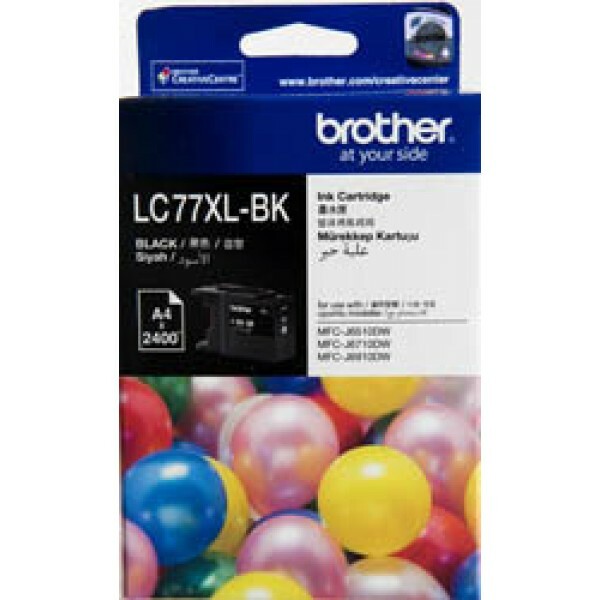 Brother LC77XLBK. Printing colours: Black, Compatibility: MFC-J6510DW, MFC-J6170DW, MFC-J6910DW, Print technology: Inkjet. Quantity per pack: 1 pc(s), Package type: Box.. Brother TZ-231. Tape type: TZ, Colour of product: Black. Tape length: 8 m. Tape size: 1.2 cm.. 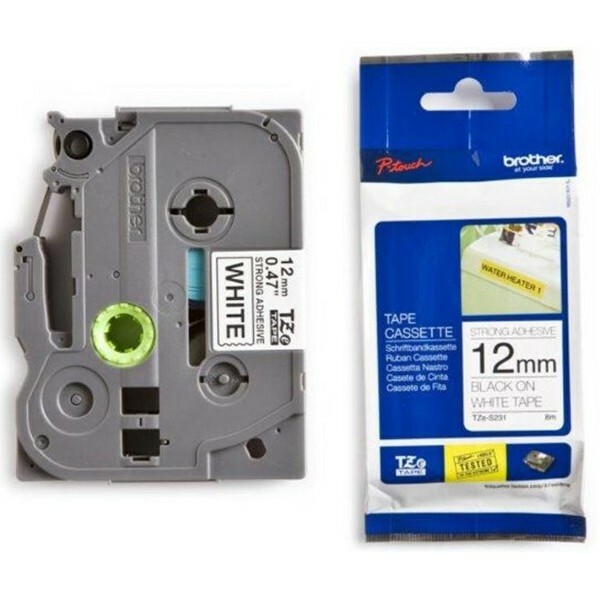 Brother Black on White Gloss Laminated Tape, 9mm. Tape type: TZ. Tape length: 8 m. Tape size: 9 mm..